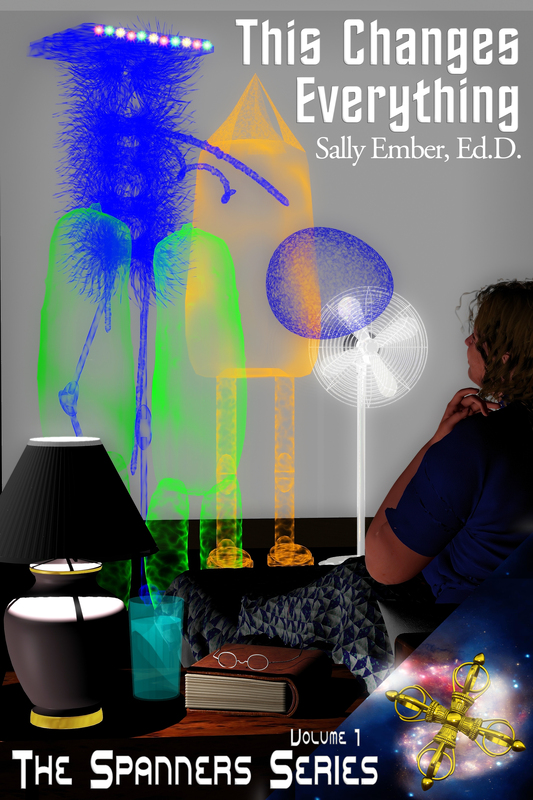 16 Ways I Use #Goodreads | Sally Ember, Ed.D. This entry was posted in Marketing, Personal stories, Social Media and tagged authors, blog, Goodreads, reading, reviews, voting, writing. Bookmark the permalink.